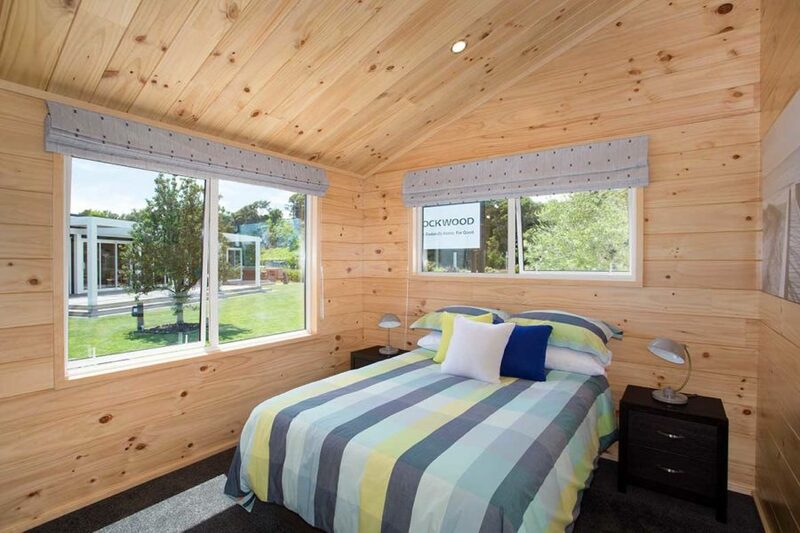 The iconic Nelson design embodies all the beauty of the Lockwood living experience in a simple but brilliant way. 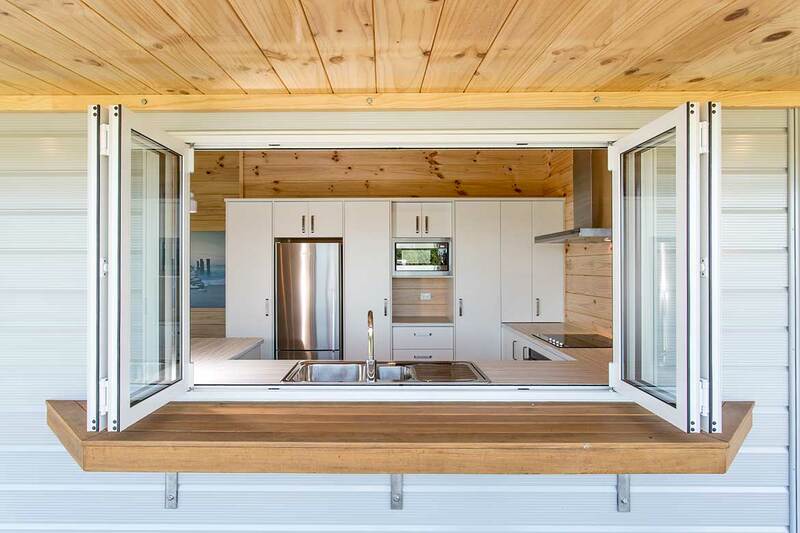 Bi-fold windows in the generous kitchen, coupled with great open plan living space connect to the outdoors providing excellent indoor-outdoor flow making it the perfect place to entertain on a summers day. 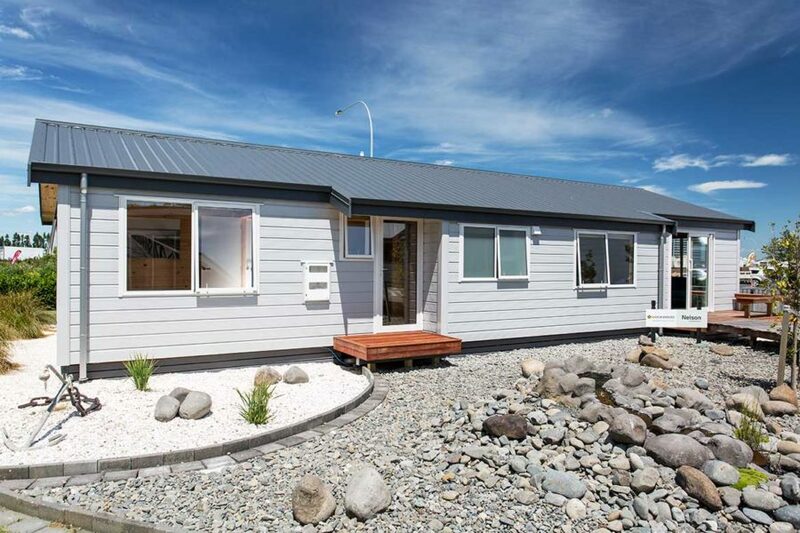 With 3 bedrooms, two bathrooms and a separate laundry, this little home has plenty of space in the right place. 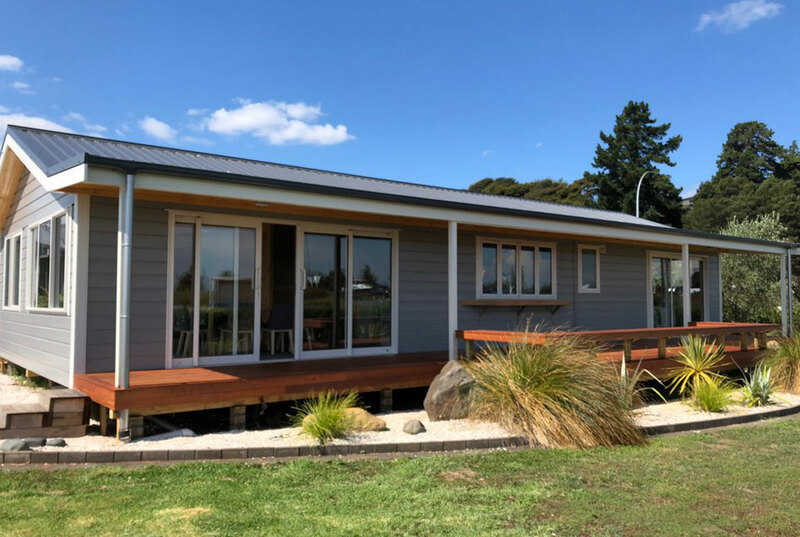 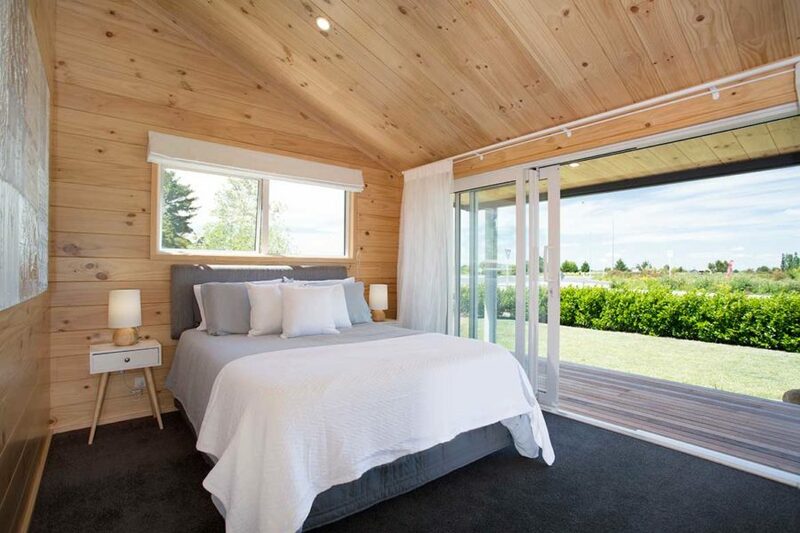 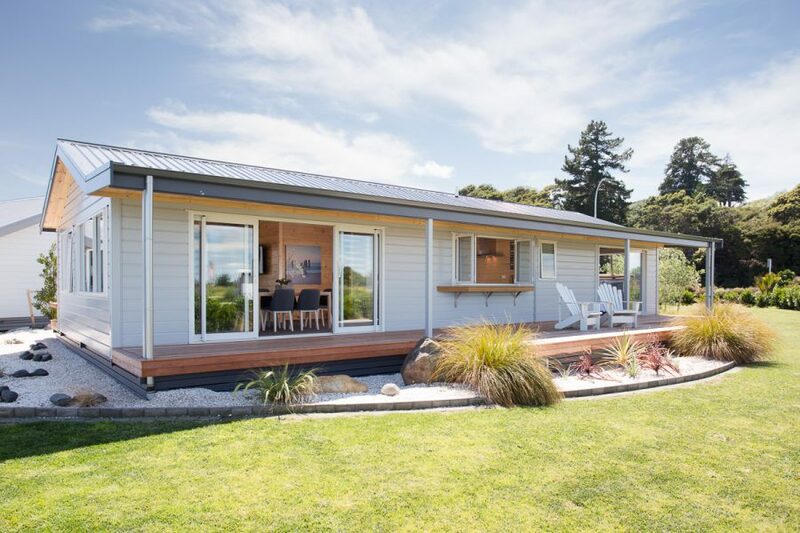 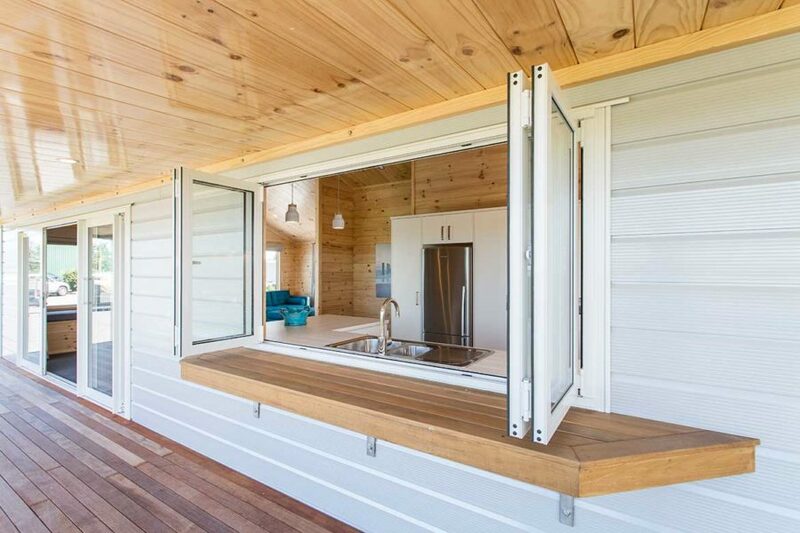 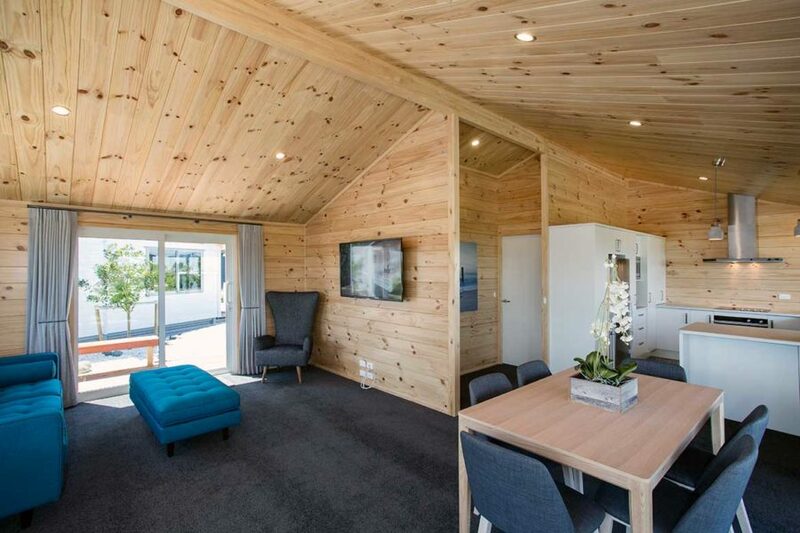 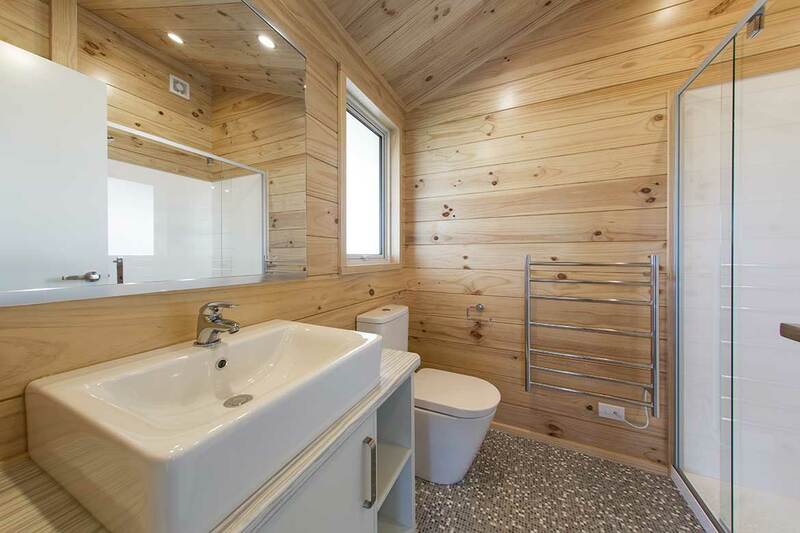 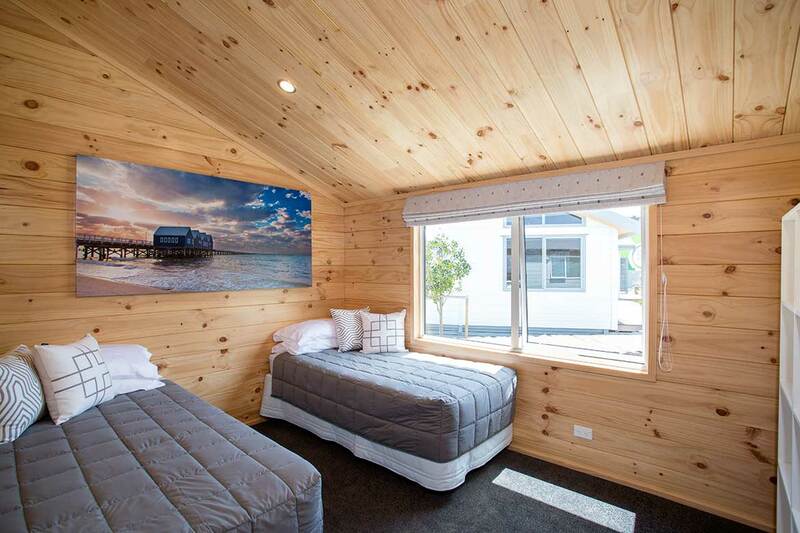 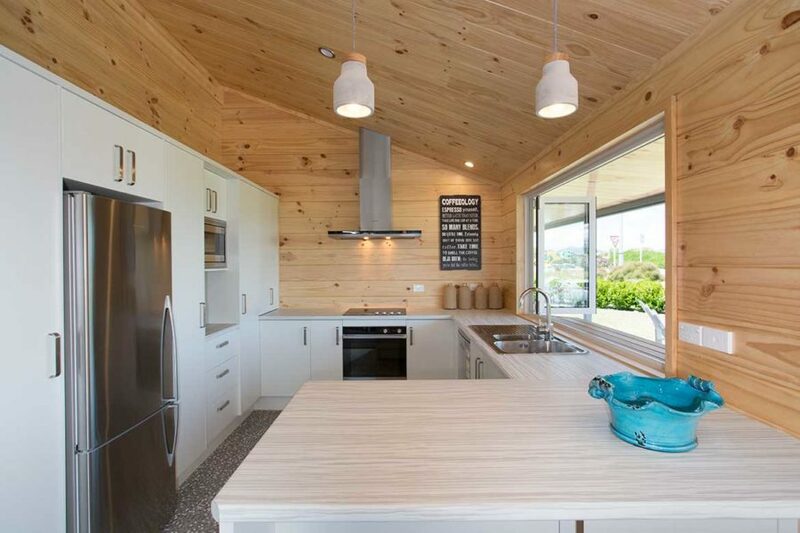 Find out about the Nelson Home Design as an option for built on site or as a ReadyBuilt transportable home.